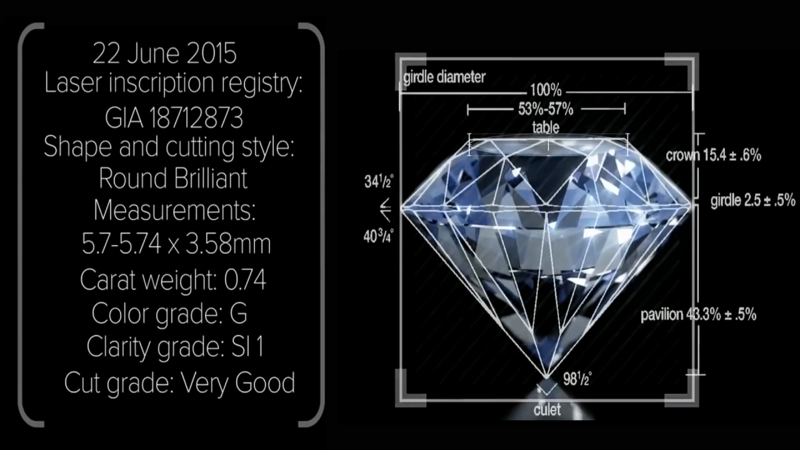 Dealing with diamonds or metals is risky with paper-based certification. 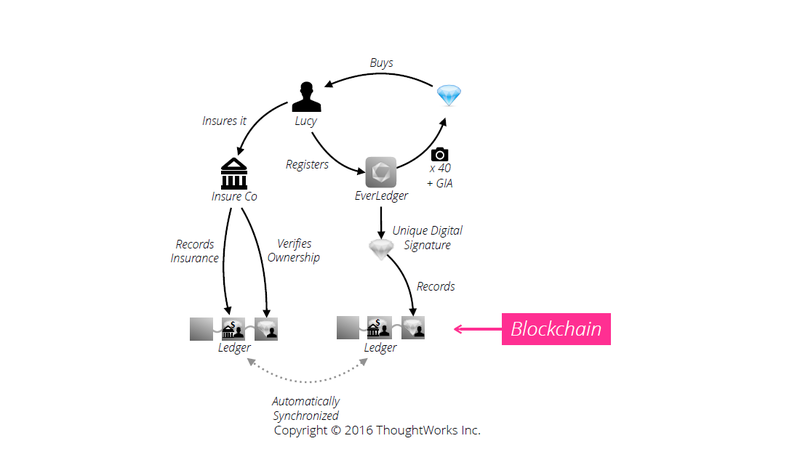 Placing certificates on a blockchain to prevent fraud may save insurers $50B annually. The Easter weekend of April 2015 marks an event that many call one of Britain’s biggest robberies. Referred to as Hatton Garden heist, the robbery was successfully carried out by a gang of thieves, who made off with an estimated value of £200 million in diamonds and other jewellery. The actual value of the stolen goods was never revealed due to the lack of certifications for some of the lost items. The lack of provenance for luxury goods is the problem Everledger, a blockchain-based startup, aims to resolve, says its Founder and CEO, Leanne Kemp. “(Provenance) is the life story of an item and in the world of luxury goods, provenance matters, because you cannot separate the value of an item from its origin and its history,” notes Leanne. 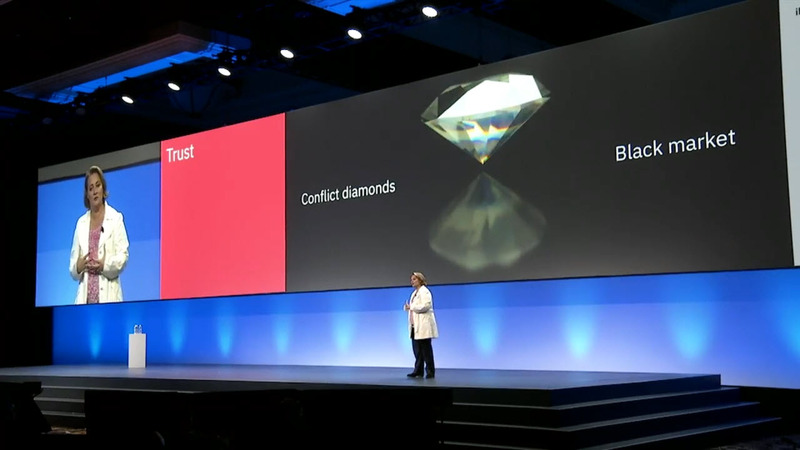 According to Leanne, “international headlines are plagued with stories of fraud, document tampering, synthetic stones, black markets, and conflict stones.” Most of these issues were rooted on a lack of visibility and provenance along the supply chain, underpinned by a paper-based certification system vulnerable to tampering. 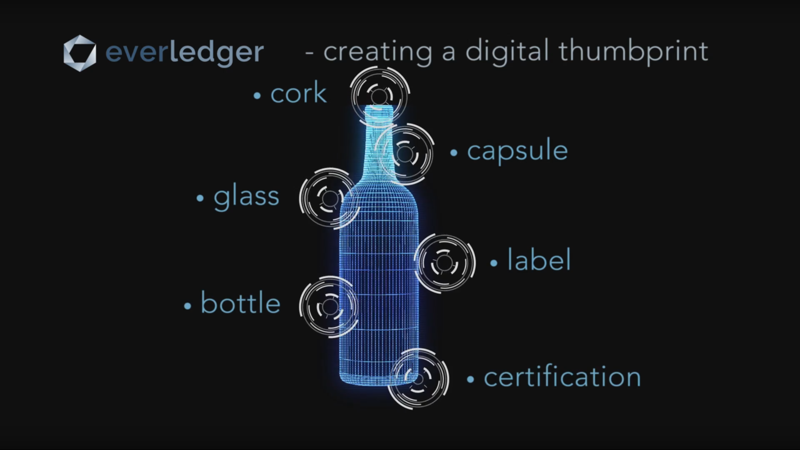 Everledger was created to minimize fraud, being a “digital global ledger that tracks and protects items of value.” The team has built a platform that brought greater transparency to the open market places and global supply chain—by ensuring that the authenticity of the asset is secured and stored among all industry participants. By involving major certification houses around the globe—including those in America, India, Israel, and Belgium (Antwerp) where diamonds are graded and certified—Everledger was able to create a digital thumbprint for individual diamonds. These unique identifiers consist of 40 metadata points, the laser inscription on the girdle, and the stone’s four Cs—color, clarity, cut, and carat weight. These digital thumbprints would then be written on the blockchain. 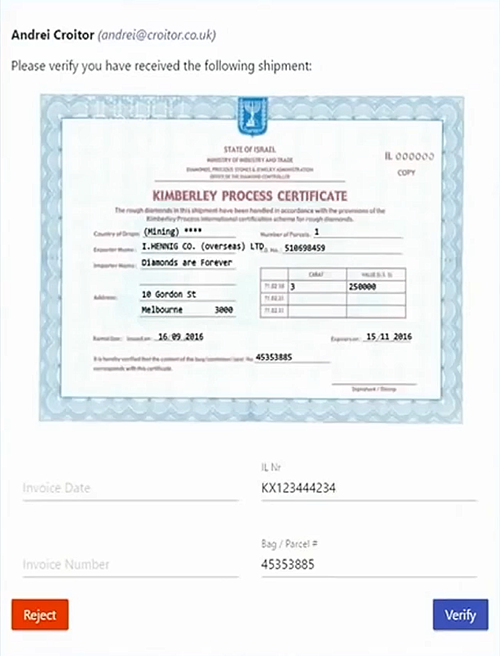 Everledger also makes use of the Kimberley Process, which started in the year 2000. It is a certification scheme imposing extensive requirements in the process of rough diamond production to prevent the occurrence of conflict stones. Master certificates of the Kimberley Process certified rough diamonds are also digitally stored on the blockchain. 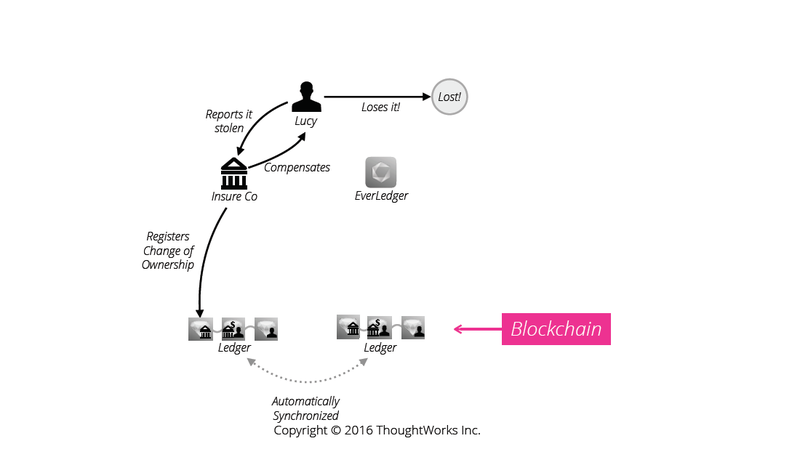 So far, we know Everledger stores digital certificates on the blockchain. What does this mean, though? 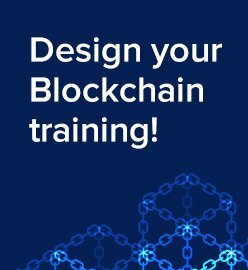 Blockchain is a permanent, secure, and immutable ledger that records assets, participants, and transactions. This means participants in the network, such as merchants, banks, and insurers, can verify if an asset (a diamond in this case) is legitimate. 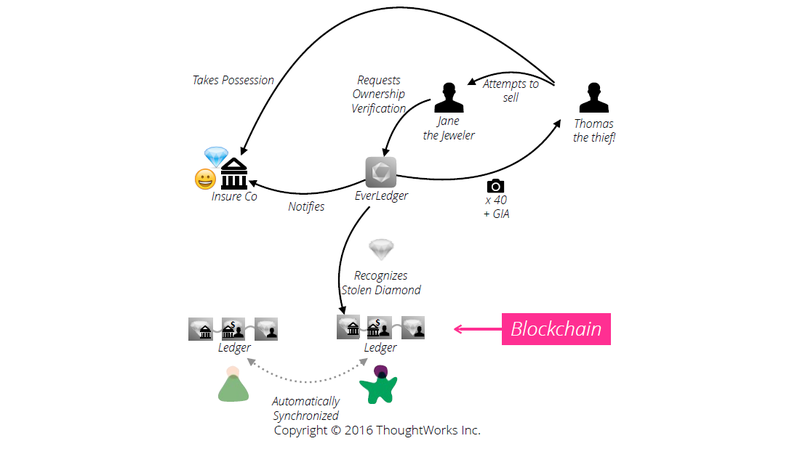 In this scenario, Lucy purchases a diamond, insures it, and registers it on the Everledger blockchain. Next, she loses the diamond and reports it as stolen. The insurance company then compensates her for the loss. Finally, Thomas the thief attempts to sell the stolen diamond to Jane the jeweller. She requests verification from Everledger and finds out that it’s a stolen diamond. The insurance company is notified about the stolen diamond and they take possession of it. The sequence of transactions shown in the sample scenario above is achieved through APIs. Banks and insurers. Tracks the identity of digitized items to help banks and insurers in the management of fraudulent transactions. Law enforcement. Enables the tracking of fraud based on the data collected. Online marketplaces. Assists with detecting the sale of stolen items. 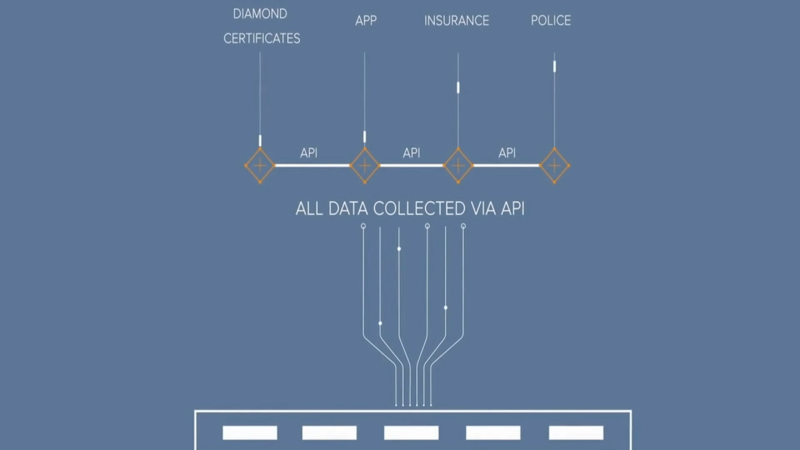 Providing access to certificates, policies, and claims information, the Everledger API relies on REST, JSON, resource-oriented URLs, and standard HTTP methods. Client requests require signed HMAC-SHA512 signatures. 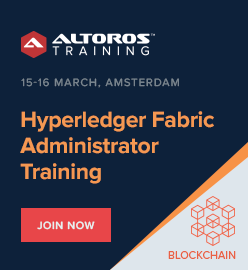 Today, Everledger is powered by IBM Blockchain, which relies on Hyperledger Fabric. 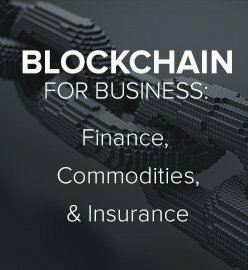 Before 2016, Everledger made use of other blockchain technologies, such as Ethereum, Eris, and BigchainDB. 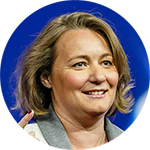 Hovewer, in July 2016, the first Hyperledger pilot was delivered, according to IBM. A vault, digital or not, is meaningless if it’s not secure. 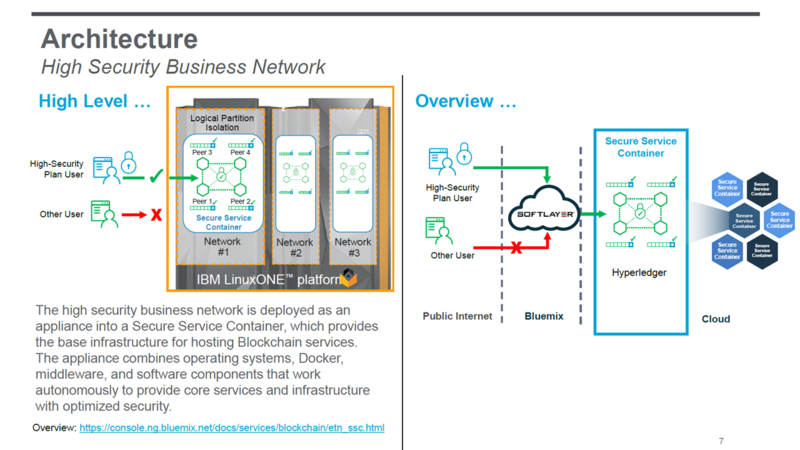 Everledger protects its network, where certificates worth millions are stored, using High Security Business Networks on IBM Bluemix and LinuxONE. Protection against misuse of privileged user credentials. Blockchain operating environments and data are protected by Secured Service Containers against access and abuse by root users, system administrator credentials, and other privileged user access. Malware protection. Blockchain data and software is secured from malware being installed. Protection of peers from one another. Blockchain peers are able to run in protected, isolated environments to prevent deliberate or unintentional leakage of information from one party’s environment to another. Key safety. Identity, communications, and data privacy are safeguarded by having all keys in a Secure Services Container. Key security is further enhanced by implementing a “secure key” using a tamper-resistant cryptocard (certified to the highest level—FIPs 140-2 Level 4). A highly auditable operating environment. Hardware and firmware audit logs provide information about any critical actions done to the system, such as replacing hardware or changing configurations. This enables such changes to be audited, including verification of unauthorized actions. Now, Everledger is gradually expanding its reach and has partnered with other organizations—Vastari for art, Chai Consulting for wine, Britannia Mining for commodities trading, and SAP Ariba for supply chain—with the goal of providing much needed provenance for risky goods. What luxury product will be next for Everledger? 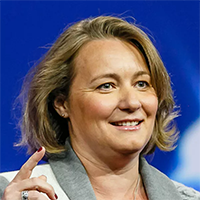 Leanne Kemp is the founder and CEO of Everledger, a digital global ledger that tracks and protects items of value. With a wealth of successful startup companies under her belt, Leanne is pushing boundaries in protecting the global market of diamonds and luxury items. Utilizing her extensive background in emerging technologies, business, jewelry, and insurance, Leanne and Everledger are working towards creating global transparency and an ethical trade platform by constructing a digital and encrypted global certification system that assists in the reduction of fraud, black markets, and trafficking. 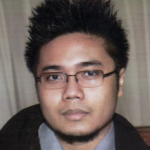 The post is written by Carlo Gutierrez and Alex Khizhniak.